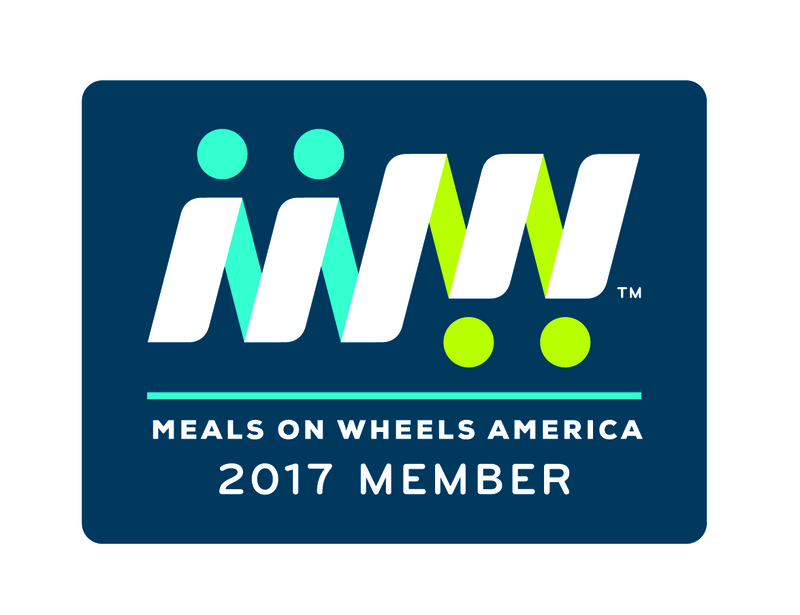 Want to Learn More about Fluvanna Meals On Wheels? → We have entered into a partnership with the FSPCA. If a client is in need of food for their dog or cat, the FSPCA will provide the food and our volunteers will deliver it.